I know I have been terrible keeping this going, but I now have a new computer, and due to the economy, I now have more time to work on my photography. 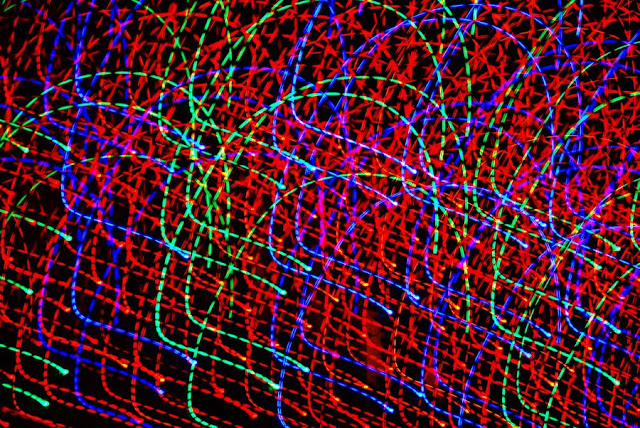 Today I am posting an abstract photograph I took of some LED Christmas lights. I shot the picture handheld, f 5.6, one second esposure. I soomed and moved the lens while shooting to get the great lines. I know its a little different, but I hope you enjoy it. Please post a comment and let me know what you think.